The Hedgehog-inducible ubiquitin ligase subunit WSB-1 modulates thyroid hormone activation and PTHrP secretion in the developing growth plate. WSB-1 is a SOCS-box-containing WD-40 protein of unknown function that is induced by Hedgehog signalling in embryonic structures during chicken development. Here we show that WSB-1 is part of an E3 ubiquitin ligase for the thyroid-hormone- activating type 2 iodothyronine deiodinase (D2). The WD-40 propeller of WSB-1 recognizes an 18-amino-acid loop in D2 that confers metabolic instability, whereas the SOCS-box domain mediates its interaction with a ubiquitinating catalytic core complex, modelled as Elongin BC–Cul5–Rbx1 (ECSWSB-1). 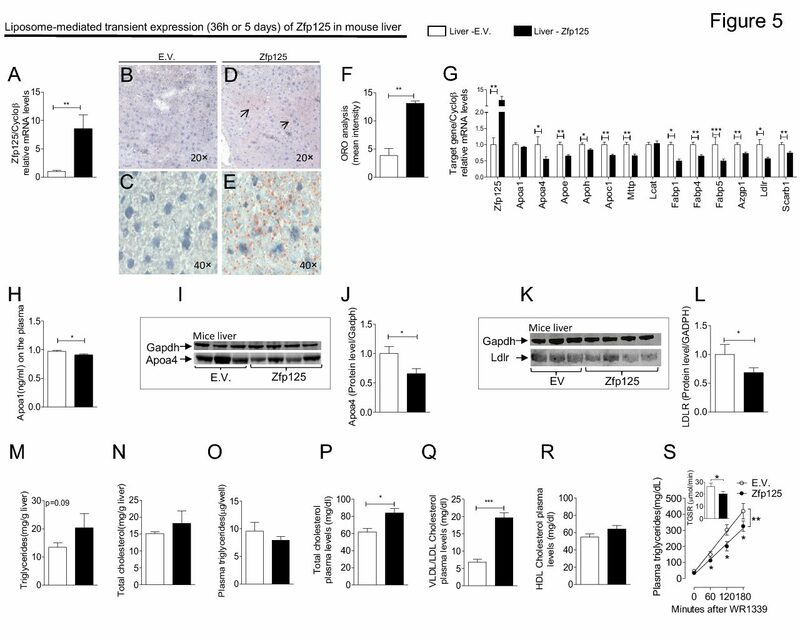 In the developing tibial growth plate, Hedgehog-stimulated D2 ubiquitination via ECSWSB-1 induces parathyroid hormone-related peptide (PTHrP), thereby regulating chondrocyte differentiation. Thus, ECSWSB-1 mediates a mechanism by which ‘systemic’ thyroid hormone can effect local control of the Hedgehog– PTHrP negative feedback loop and thus skeletogenesis.